Netflix in some regions will be bringing new episodes of Power to Netflix on a weekly basis starting on June 26th for the entirety of season 4. It joins many other shows in regions such as the UK that get exclusive new episodes dropped each week after the US debut. Power is among the biggest Starz shows at present with both a fourth season, now airing in 2017 and a fifth season already been confirmed. It tells the story of a club owner in New York who is also involved with some sideline businesses that causes him some frustrations, to say the least. It stars Omari Hardwick and Lela Loren and also enlists 50 Cent as one of the key contributors to the show. It’s the first series from Starz to be involved in a deal like this and happened last year with season 3 too. How it works is that a new episode airs in the US on Sunday night and then gets added to selected regions the following day. We’ve seen it with other series this year such as Pretty Little Liars, Riverdale and iZombie to name a few. Here’s the weekly schedule for Power that assumes there will be 10 episodes and there’s no mid-season break. We’ll update in case either of those two factors change. Will Netflix US get Power season 4? At the moment that answer appears to be no. The previous three seasons aren’t available on Netflix US with Starz opting for its own and other platforms for streaming options. 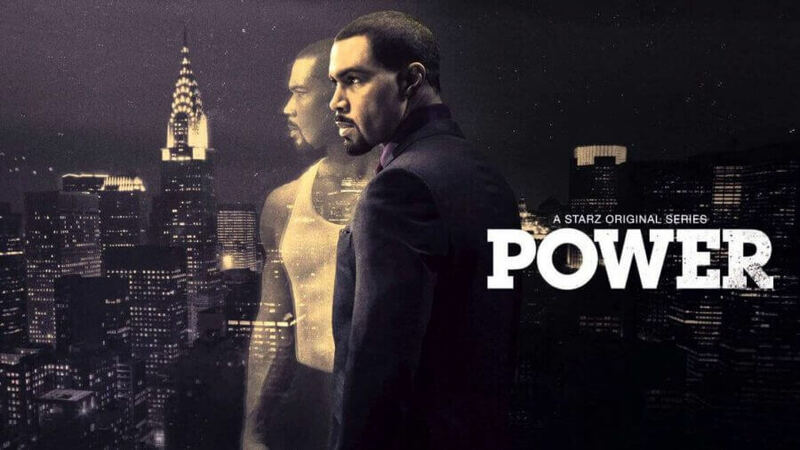 Are you looking forward to catching new episodes of Power on Netflix in UK and other regions? Let us know in the comments below. Next story Are the Pirates of the Caribbean Movies on Netflix?